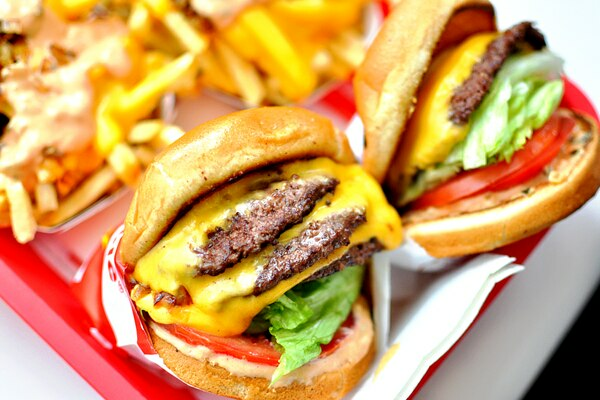 In-N-Out, perhaps the West Coast’s most exalted burger chain, appears to be inching closer to the Portland area. Motorcycle-Equipped Hem 23 Offers Pleasantly Upscale Vietnamese Without the Wildness. 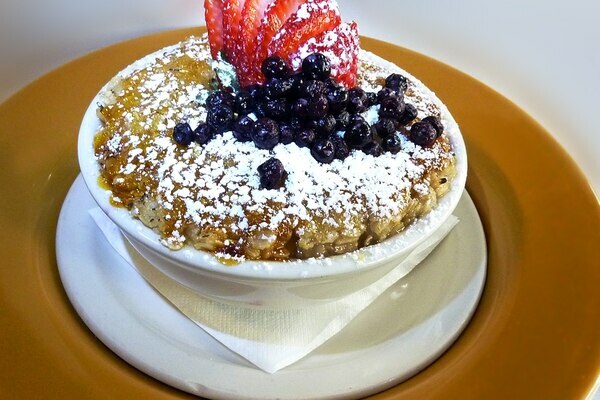 Much of the food at Hem 23 is genuinely beautiful—as Instagram-ready as the décor. 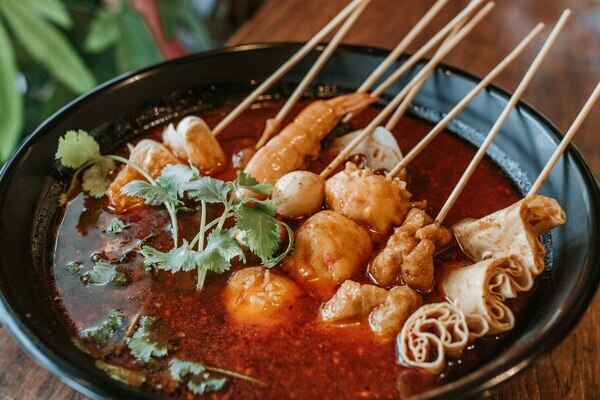 In an 82nd Avenue space as small as a Subway franchise, Pot N Spicy instead somehow three restaurants at once—none of which quite existed in Portland before now. 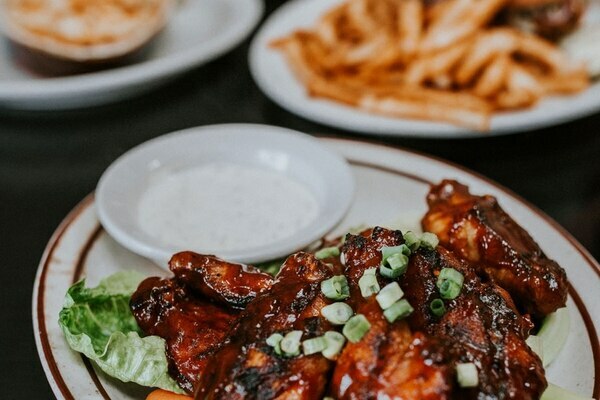 Gravy owner Mark Greco had not been actively looking for a second location, he says, though over the past five years he’s casually looked at new spaces. 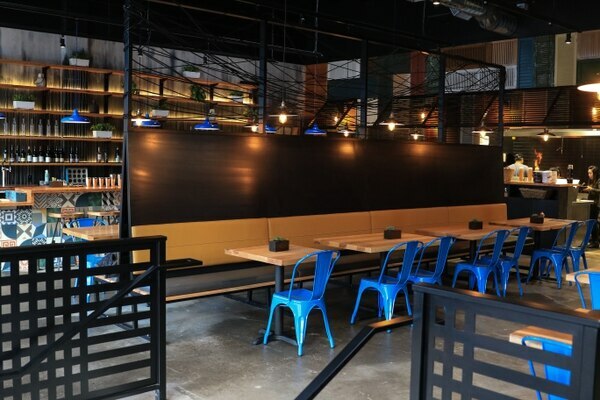 But after a broker insisted he check out Harvest’s space, the sale happened with uncommon speed. Sammich is not the experience of a deli in Chicago. But it’s what you think it should be, if you’ve never been. 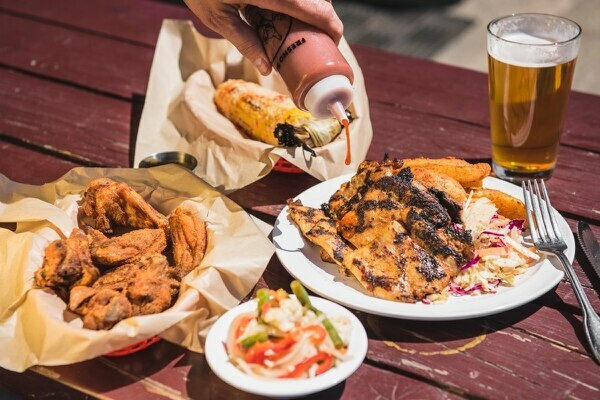 The smoked-chicken spot, which started as a summertime pop-up in the parking lot of Dyer’s steak house Laurelhurst Market, burned down at its Northeast Glisan brick-and-mortar location after being struck by an errant firework. 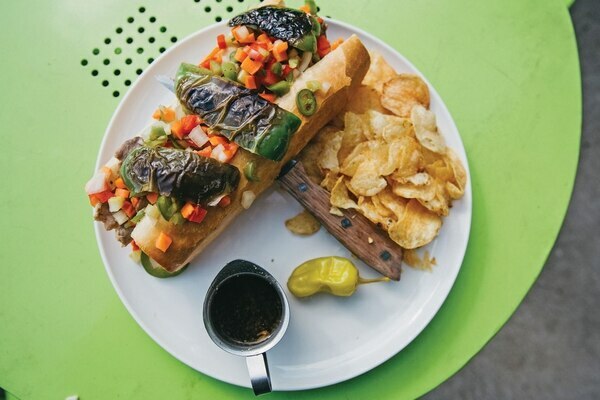 The fare is still old-school, soul food-inspired ’cue—this is a place that serves fried catfish alongside its smoked hot link. But the revived Clay’s has a renewed spirit and much-improved attention to detail. 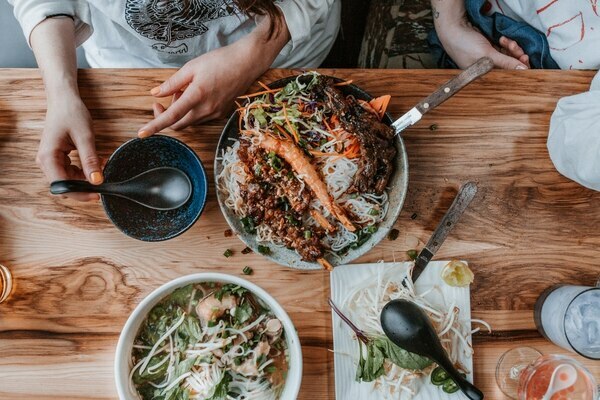 Northwest 23rd Avenue will soon be home to a Vietnamese street food spot serving frog legs, small plates, wine pairings and cocktails made by veterans from Multnomah Whiskey Library. 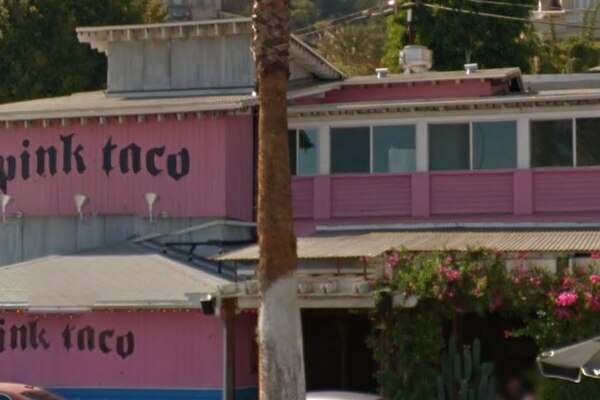 Will the Hot Pink taco hole be a sweat-soaked shame spiral? Yes. It will be a sweat-soaked shame spiral in club-gothic font. 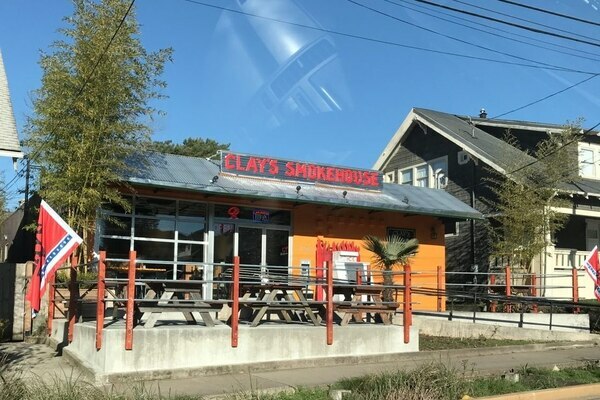 Clay’s Smokehouse is back open, just a block away from their previous location.